Don’t miss these exhibitions in the capital and beyond. Arts correspondent Sylvia Davis picks five must-see expos. 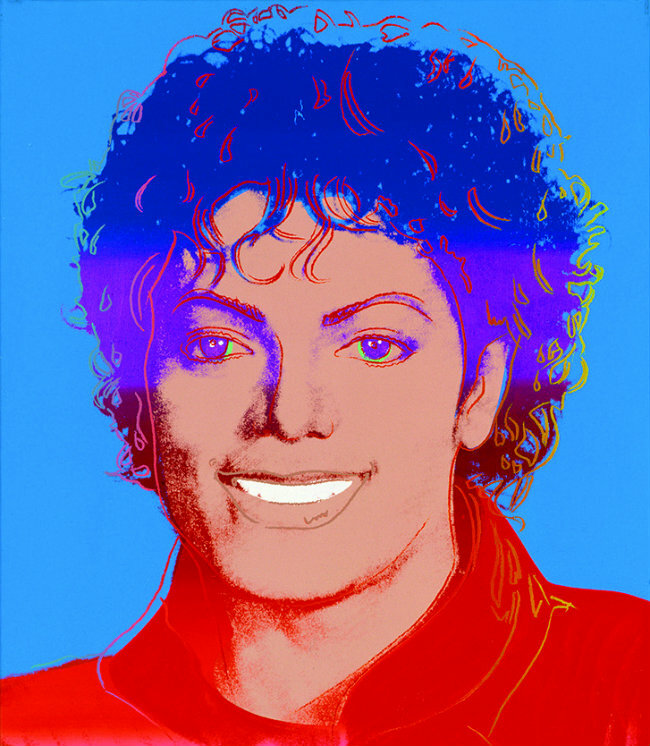 The ‘King of Pop’ inspired artists such as Andy Warhol, Lorraine O’Grady and Isaac Julien. The Grand Palais, in partnership with London’s National Portrait Gallery, explores his influence and lasting legacy. 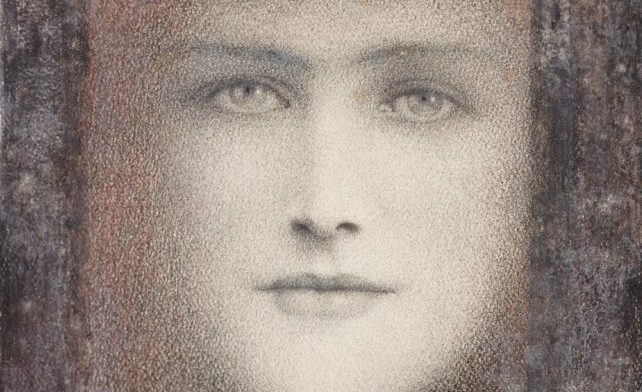 Discover the master of Belgian Symbolism in the first Paris retrospective in nearly 40 years. The exhibition brings together around 100 of his emblematic works, from his portraits to his dreamlike reflections on identity. Rodin’s drawings were, in his own words, the key to his work. Nearly 300 drawings, including 100 cutouts, reveal his forward-thinking ‘assembly’ technique. 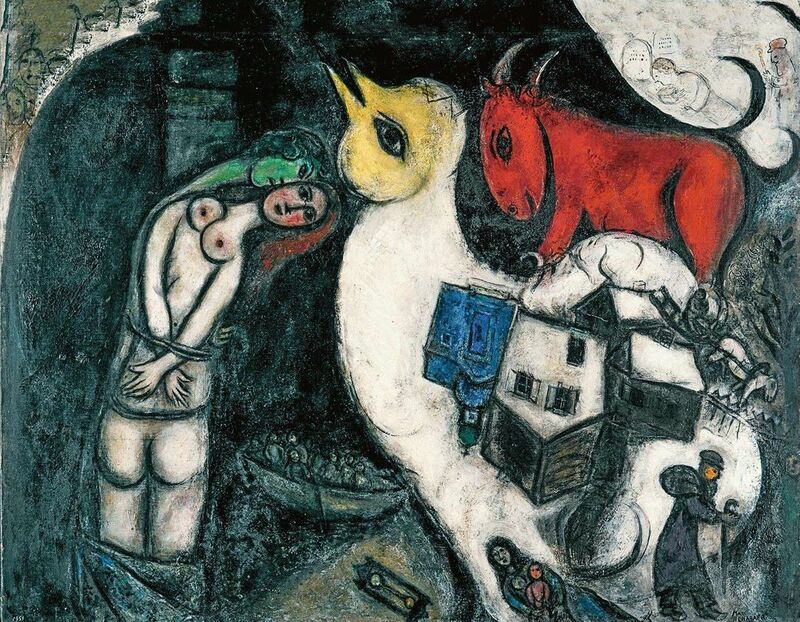 Through more than 100 paintings, sculptures and illustrations, the Hôtel de Caumont in Aix-en-Provence turns the spotlight on Marc Chagall’s multifaceted body of work, focusing on the latter part of his artistic career. Unmissable. 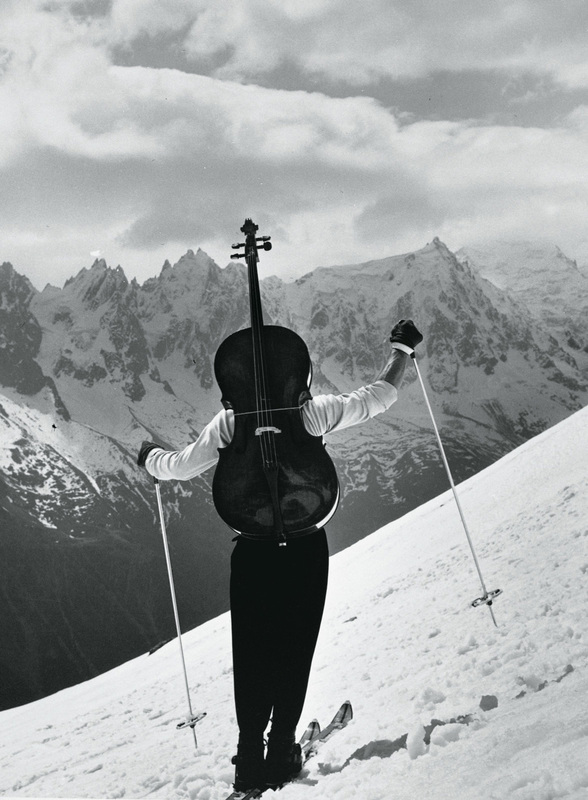 Robert Doisneau’s career was punctuated with musical encounters. The Philharmonie de Paris presents a selection of his work as he crossed paths with the jazz musicians and stars of his era.